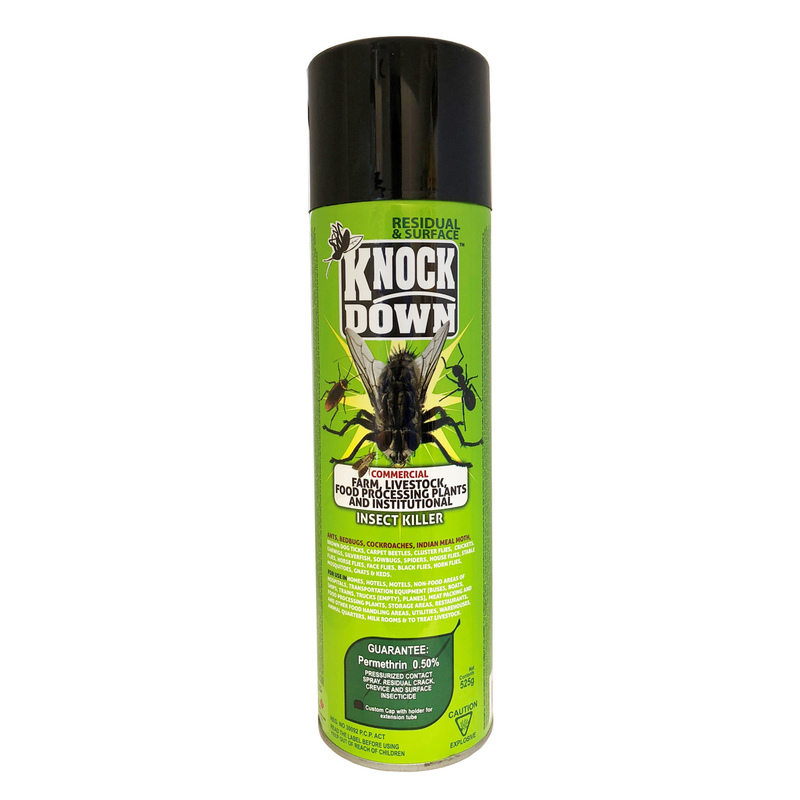 KD243C – KNOCK DOWN – FARM, LIVESTOCK, FOOD PROCESSING, PLANTS AND INSTITUTIONAL INSECT KILLER – COMMERCIAL – KUUS Inc.
SKU: KD243C Categories: Knock Down, Commercial Products - Not for retail sale. Please inquire. FOR USE IN: Homes, Hotels, Motels, Non-food Areas of Hospitals, Transportation Equipment [Buses, Boats, Ships, Trains, Trucks (empty), Planes], Meat Packing and Food Processing Plants, Storage Areas, Restaurants, and other Food Handling Areas, Utilities, Warehouses, Animal Quarters, Milk Rooms & to Treat Livestock.